Welcome to the Tolon family. We are sincere and intentional with the use of that word. When you dine with us, you are coming into our second home—an intimate setting that just feels “right.” Playfully sophisticated, Tolon is equally up to the task of wooing a business client or providing the perfect backdrop for a casual night out with friends. Come for the food, stay for the atmosphere. 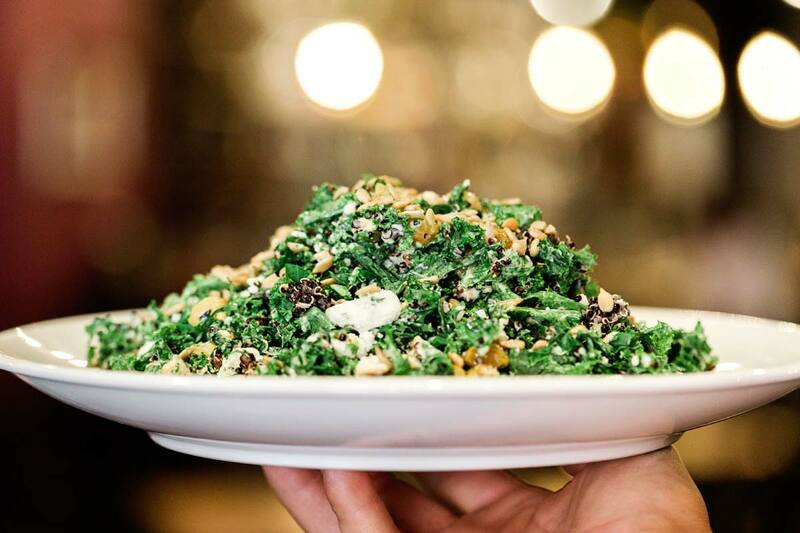 We are a small independent 20-table restaurant serving locally sourced fare that we like to call “farm-to-table.” Our selections change seasonally so that we can provide the most flavorful dishes, while supporting local farmers and sustainable agriculture practices. And that discerning approach extends to our liquid remedies. Enjoy a full-service bar with open seating on a first-come, first-serve basis. Craft cocktails are artfully prepared by bar chefs, using the finest Midwest ingredients. It’s really a show in and of itself! Put simply, Tolon is all about the details. We want dining with us to be more than a meal—an experience. This mission is something we take seriously and execute well on, but we are still a small, independent family-run restaurant. No pretense here. Just good food from the depths of our souls. Our space is limited (dare we say “cozy”) and our staff is small. Still, we believe with our whole hearts that we have the ability and resources to make all of our guests happy. 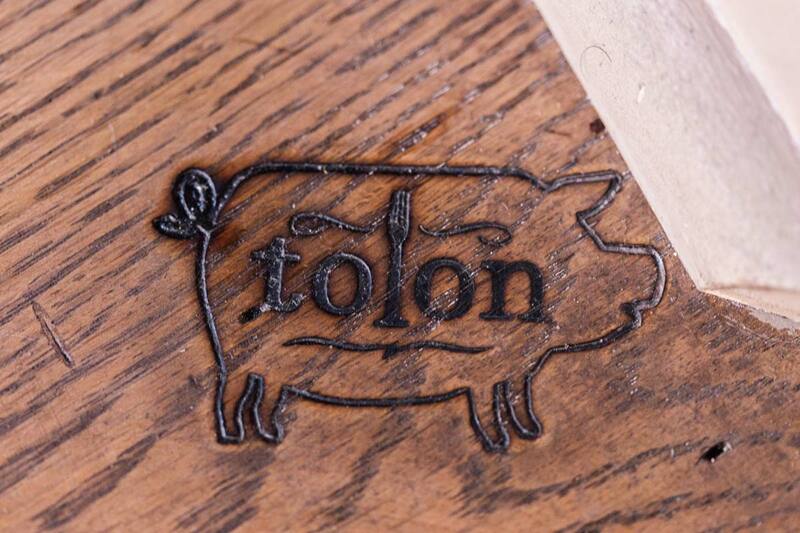 If you’re looking for quiet, typical upscale dining, Tolon isn’t for you. It can get loud in here when we are full, but we believe that a space filled with chatter and laughter is the most vibrant. We are always willing to please and this is evident from the moment you walk in the door. We look forward to serving you with open arms (and hearts).